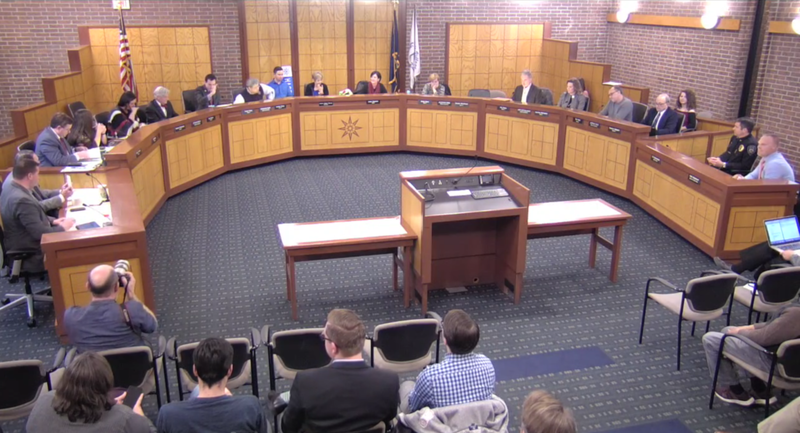 The Prairie Village City Council on Monday, Dec. 17, 2018 approved an ordinance that shields LGBTQ individuals from many types of discrimination within the city. The meeting is shown in a screenshot of video posted to the city's website at pvkansas.com. KANSAS CITY, MO. 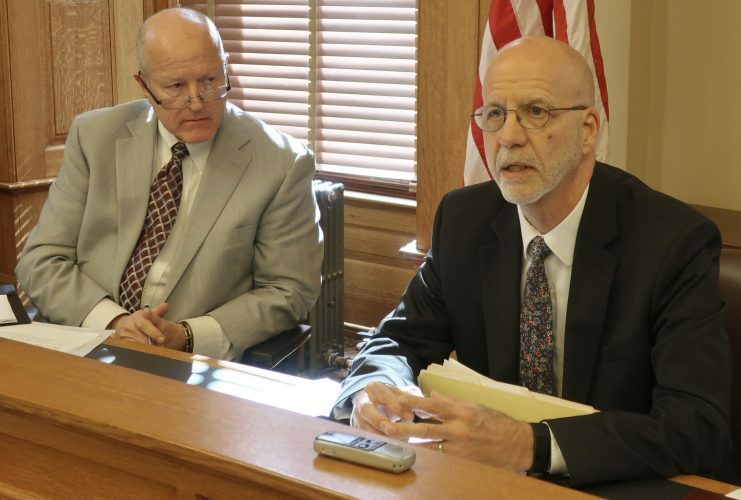 — Advocates for LGBTQ Kansans say recent decisions by two Johnson County cities to pass anti-discrimination ordinances suggest support for such laws is growing and could spread beyond cities in northeast Kansas. Prairie Village and Mission city councils in December approved ordinances barring discrimination in jobs, housing and public accommodations based on sexual orientation and gender identity. 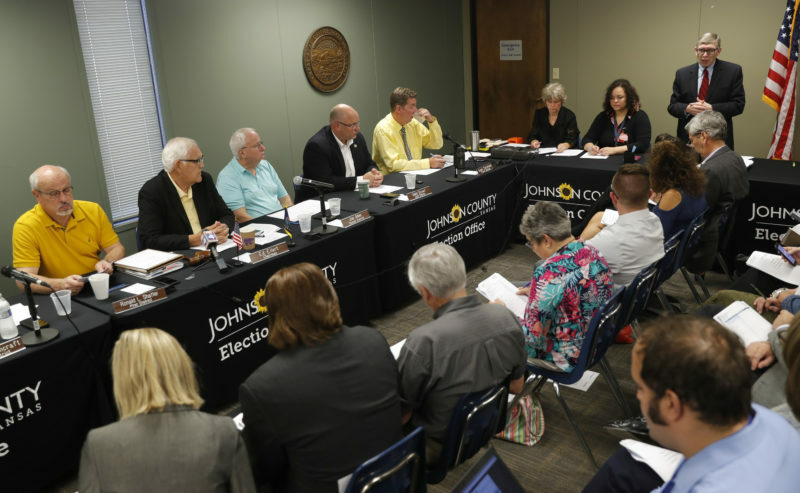 KCUR reports Merriam has debated a nondiscrimination ordinance for sexual orientation and gender identity and could vote in January. 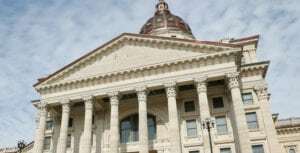 Residents in Lenexa, Olathe, Overland Park and Shawnee have begun pressing their local governments to take up the issue, said Brett Hoedel, chairman of the Metro Kansas City chapter of the nonprofit LGBTQ advocacy group Equality Kansas. Roeland Park, the Unified Government of Wyandotte County and Kansas City, Kansas, Lawrence and Manhattan already have such laws on the books. 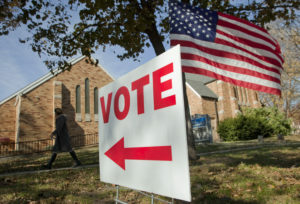 Hutchinson and Salina passed non-discrimination ordinances in 2012, but voters in both cities overturned the measures. Witt said his group is ready to restart the effort in those cities. “Since then, we’ve made a lot of progress in public awareness and perceptions about the need for equal treatment of LGBTQ people,” Witt said. Witt also noted that many school districts — some in small, rural towns — have faced little opposition while enacting anti-bullying policies that include sexual orientation and gender identity. 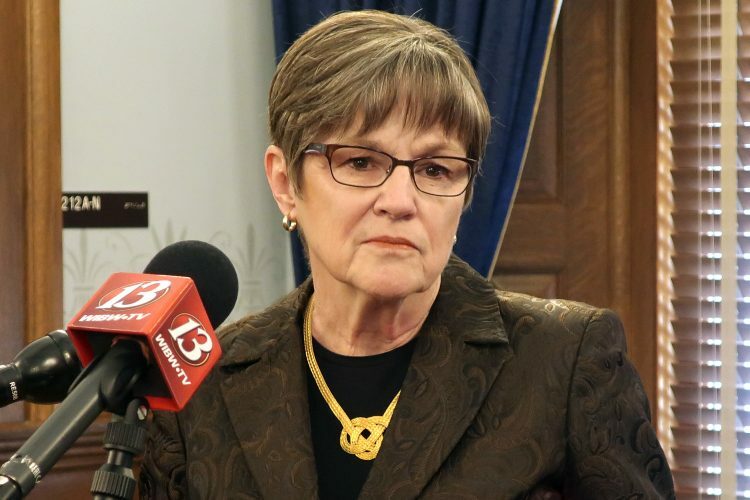 The picture on a statewide level is not as optimistic, said state Sen. Mary Pilcher-Cook, a Republican from Lenexa, who is a critic of the nondiscrimination measures, which she said are a threat to religious freedom. She said there would be “steep opposition” from her and much of the rest of the Republican-dominated state Legislature if lawmakers took up the issue during the upcoming session. “As these ordinances are passed, I am hopeful the public will become more aware about how their fundamental liberty to think and act according to their values is being violated,” she wrote.